Are Chronic Headaches and Migraines taking over your Life? 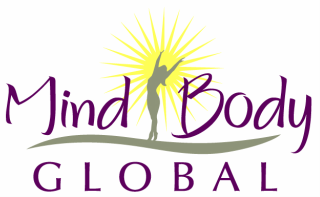 with proven effective mind-body solutions. Enter your email address to receive your free eBook, and you will also receive a subscription to my monthly newsletter, packed with tips for pain relief, wellness, stress management, and yoga. Please click below to view a message from Diane.